We are trying to provide everything about Nepal Earthquake 2015 in this single page from official rescue and relief support numbers to social network coverage that people are engaged in. Here you will find information on how to rescue, volunteer, donate and support the victims and administration with your effort. Use the following official telephone numbers to ask for supplies, rescue equipments and relief inquiries. 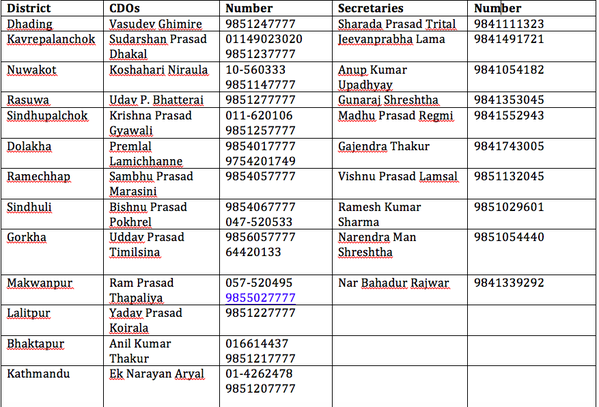 List of Nepal Police contact phone numbers in the regions/district all over Nepal here. 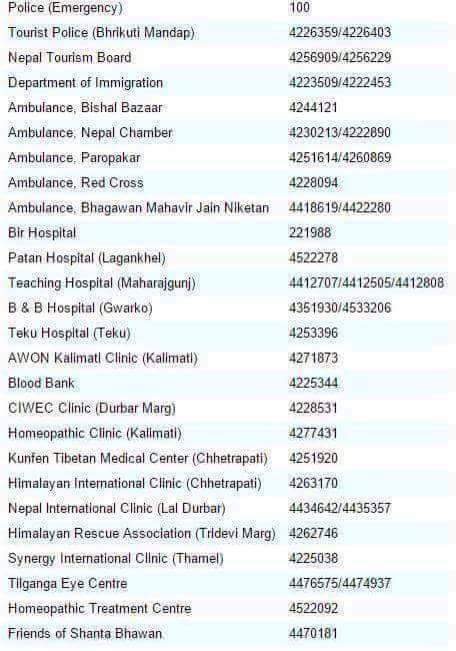 Here is a list of places to get food, shelter and other help in and around Kathmandu valley plus outside the valley. If you want to help or want help during this hard time of Earthquake, please check this document. 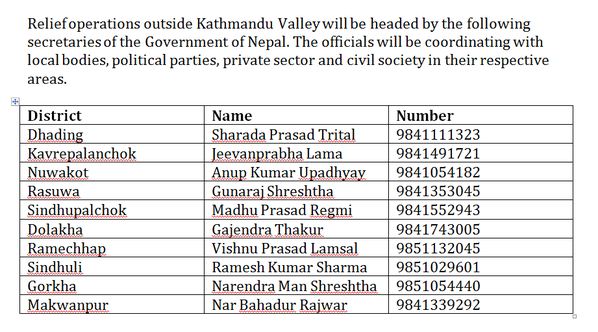 Here is a list of people from (OUTSIDE KATHMANDU) Gorkha, Sindupalchowk and Lamjung. 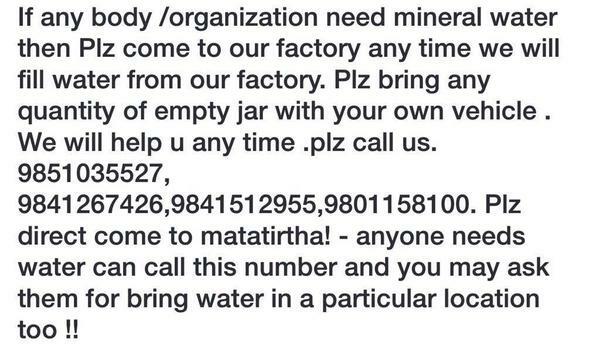 Contact them for Food, Medicine, Tents, and other support. If you want to help or want help during this hard time of Earthquake, please check this document. During the first 3 days of the Nepal Earthquake catastrophic event, we recorded a massive 3.5 million tweets, thanks to Twitter API and Google Cloud API that we could sustain the archive of #NepalEarthquake. Certain keywords trended in Twitter at various duration and even multiple times. Popular and trending twitter hashtags and keywords include #NepalEarthquake, #NepalQuake, Pokhara, Kathmandu, PM Nepal, Nepal Earthquake and Nepal relief. We have tailored Twitters to reflect #NepalEarthquake OR #Nepal OR #NepalQuake OR #EarthquakeInNepal OR #Kathmandu OR #NepalRelief OR नेपाल – get insight of Nepal’s disastrous Earthquake. Press release from the Government, Home Ministry regarding Earthquake. very detailed content and useful content!!! There’s a voice message number from which we can get updates about earthquake gone of whole day.. What is the number?? Could you please share experience of Nepalese IT companies during the earthquake disaster? Like what they did in humanitarian assistance, how IT assisted person missing, deliverying relief materials. We heard a lot in Facebook but what’s the reality from the ground perspective.